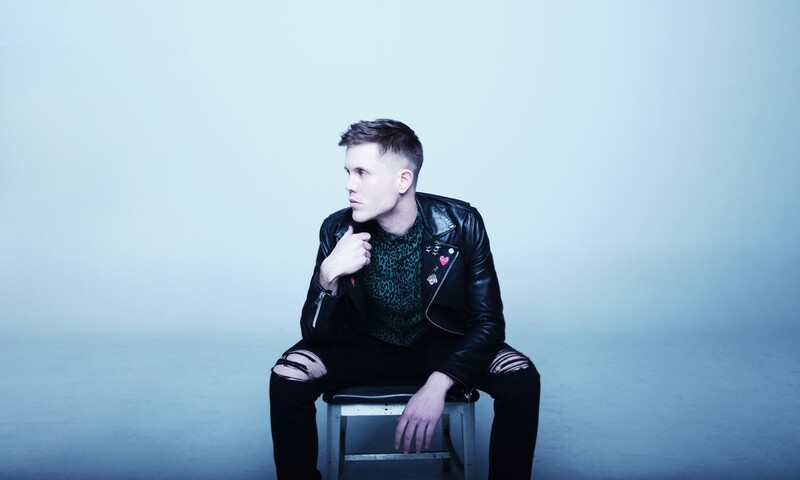 It had been a busy morning for country singer Trent Harmon when he sat down with us at the TIDAL office, but the country singer-songwriter managed to keep a calm exterior. Fresh out of a Good Morning America taping (March 26), the American Idol 15th season winner spoke about what he’s been up to since his victory and the show’s new season, which had aired the night prior. The morning marked a milestone for Harmon as he reflected on the Idol stage he walked off of two years ago and spoke about his solo debut. 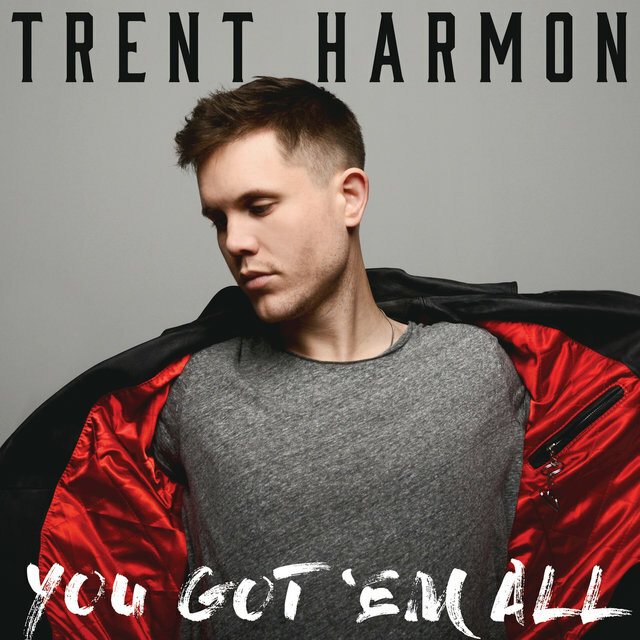 In this interview with TIDAL, Harmon shares what he’s been up to for the past few years, from winning Idol and singing cover songs to immersing himself in songwriting and crafting the debut album that would come to be known as You Got ‘Em All. It’s been two years since you won American Idol, and now you’re releasing your album, You Got ‘Em All. Tell me about those two years in between. It’s been, in a few words, a really long, strange trip. There are a lot of things that come with being on, and especially winning, a TV show. I released ‘You Got ‘Em All,’ which is the single, and we released it in February. I spent the last year writing, and I know that’s a really cliche answer but I was writing for a living. I would get up every morning, go to the studio and write a song, sometimes two songs, and I started getting holds on these songs. I wasn’t sure if I was going to be able to put music out or when it was going to be so I said, you know what, I’ll write until then. I started getting holds from big acts and eventually, I got the green light to put a song out and here we are today. What can we expect to hear you singing about on the album? That was the beautiful thing about taking time. When you ask for time, it’s always dangerous but I had time. I had two years of time. I wanted to write to certain people. I wanted to write a song to my grandma. I wanted to write a song to my girlfriend. I wanted to write a song to fans and I got to do that. What was it like hearing that news and then stepping out on stage? That’s one of the shows I wish I could get back. I just wasn’t fully invested. Not to say that we didn’t put on a good show. It’s just I don’t remember the show. I actually got to talk to the radio show a while back, and I said, ‘Yeah. I found out five minutes before I got on the stage,’ and they said, ‘Holy cow. We didn’t know.’ That’s show business. I wrote the song from a place of fear. I was afraid that she either: A) wouldn’t come back; or, if she did, B) she comes back, and it’s different, it’s weird. She was gone for six, eight or nine months. I don’t know. I quit keeping track. Or C) she never comes back. She did come back, and we’re in a good place. We were together for seven or eight years but it’s a weird place because nobody’s forcing anybody’s hand. I didn’t say, ‘Hey, if you come back, we’ll pick up where we left off.’ I think that’s impossible. I’m going to go tour this year, she’s going to be on the road a lot. Nobody’s forcing anybody to do anything. We’re in an uncharted territory. Maybe if she goes back, I’ll write another song. I guess that’s how it is as an artist. You can turn anything good or bad into a piece of art. I didn’t want to, just for the record. I did not want to write that Tuesday. I actually sent a text out to the two co-writers and said that I wouldn’t be coming in to write. We’d just gotten off the road the night before and they kind of forced me to come in and write. They said, ‘You have to. If there’s any a day that we need to write a song, today is the day’ and I said, ‘OK.’ We wrote the song in about 40 minutes. We started at 10, and I was back home by 12 noon. When you think about who you are now — as a person and as an artist — and you look back to who you were at the beginning of your Idol journey, who were you then stepping into that audition room versus who you are now? How have you grown? I loved to sing but I loved to sing other people’s songs. There’s a ceiling on how much you can enjoy singing other people’s songs. I didn’t know that but I tried so hard to write and I just didn’t know how. I think you can either write or you can’t write. You can be taught. You go to a room or you get on a bus, and you write these things down, and you add music to it. That kid that auditioned that day just loved to sing cover songs, and I got really good at it. One, arguably the biggest singing competition ever, I won doing cover songs. I got really good at that. But I don’t know that there’s any better joy than putting real art out. It gets good and bad feedback, and I love that. That’s what art is. It makes people feel a certain way. My job now is to get people to feel what I felt the day I wrote ‘You Got ‘Em All,’ and you can only do that so much with a cover song. You were on TV talking about American Idol, and you’re on Instagram posting inspirational messages to this next season’s contestants. What would you tell any young artist or any of these young people stepping onto the stage doing what you were doing two years ago? I think one of the biggest decisions I had to make while I was there was to really, really dive into the whole process. I think it’s really easy to bring a parent or a buddy to experience it together, and you want them there with you, but it’s not for that. You’re going to get this opportunity, for all intents and purposes, once. Yeah, you can re-audition again, but you’ll never get the first one back. Take advantage of it. You will never have exposure like this again. No one will ever turn on their television to watch you sing a song for five minutes — probably ever for the rest of your life. Every week, they’re getting exposure, and I just dialed into that. I said, you know what, I don’t want my family to come out here. I’ll text them. I’ll FaceTime with them but I’m here to do this and I’m here to win. Take it seriously. I know it’s probably not a fun answer but it’s not a high school graduation. It’s a job, and you’re trying to get a job once you’re off of this one. That’s what I did. I just treated it like work, and I’m still treating it like work.